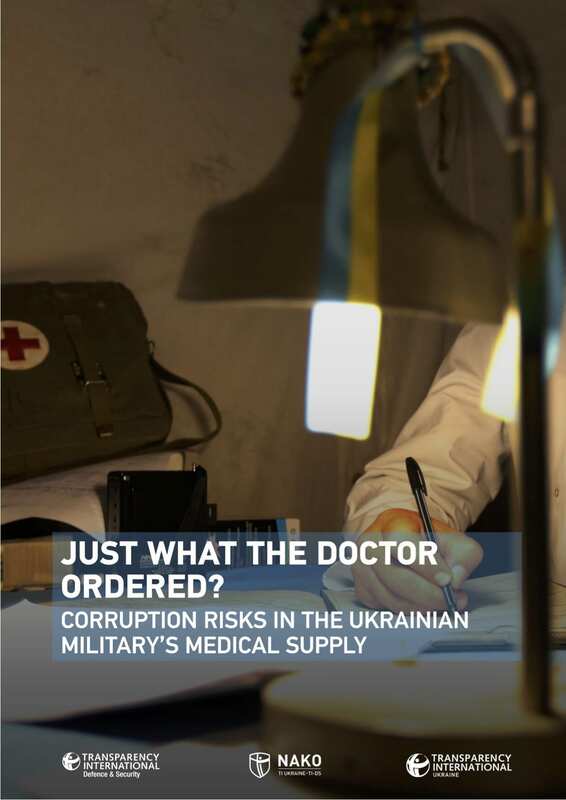 This briefing focuses on tackling corruption and increasing the effectiveness of the medical supply system of the Ukrainian military. It aims to analyse corruption risks within medical procurement, and to provide recommendations for how to strengthen the system against these risks. This briefing note is based on an analysis of three cases, together with interviews with the employees of the Ministry of Defence (MOD), volunteers and international experts.